Egyéb információ. 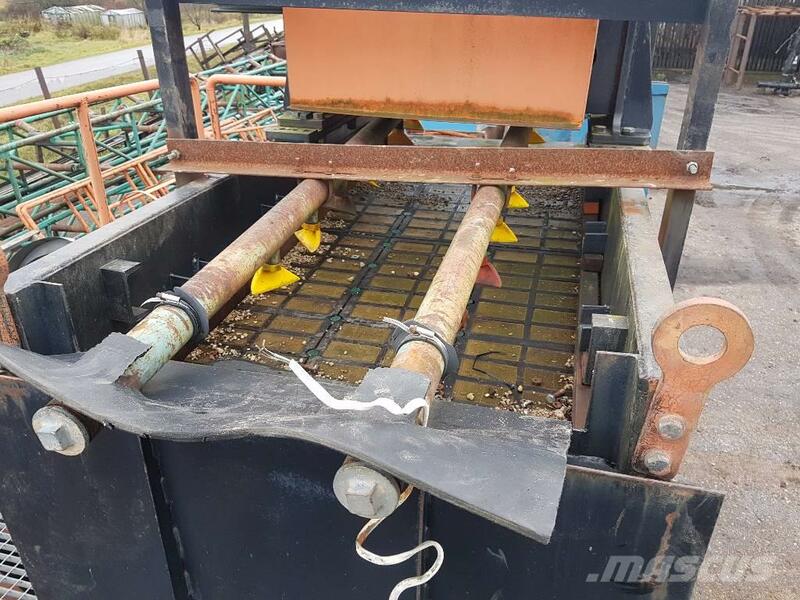 Dewatering screen PWE921 for sale. Without two 3 kWt electric engines.